This bay was way more filled in when we came by on the hike back. On the hike out it looked prettier. 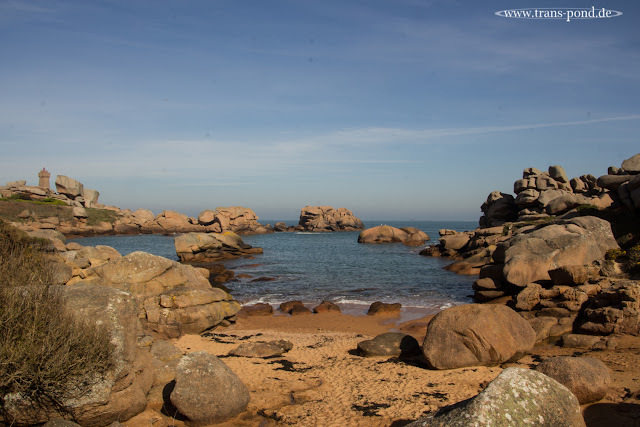 So here is your image: Côte Granit Rose.